Michael Brodie- June 7, 2017, 4:04 a.m. Learn the proper way to hire virtual assistants from the Philippines to save your business from higher costs, without sacrificing the standard and quality of work. If you’re just starting out in business or currently expanding one, then you probably have an idea of how it is to be bus?. You probably feel that 24 hours in a day is not enough to finish the tasks you have at hand. You’ve probably considered hiring an assistant. However, you know for a fact that when you hire one locally, that would be costly on your part. Many entrepreneurs in recent years have learned that they are able to get the same quality of work by hiring assistant overseas. They have learned that they are able to do more and save more at the same time, by hiring virtual assistants from the Philippines. You probably already have an idea how costly hiring a full-time employee is. In the US alone, companies spend quite a big fraction in just hiring an assistant. Firstly, The Association for Talent Development’s (ATD) 2014 State of the Industry Report has explained that US businesses spend around $1,208 on a regular employee. This amount accounts for training and development and usually increases about 1-3% every year. Secondly, US laws provide that US employers should pay a number of payroll taxes, including federal and state unemployment tax, Social Security and Medicare taxes. If a regular employee earns $35,000 per year, then his employer must pay $4,340 in Social Security and $1,015 in Medicare taxes. These amounts are quite expensive if a company intends to compete globally. Why should I hire Virtual Assistants from the Philippines? 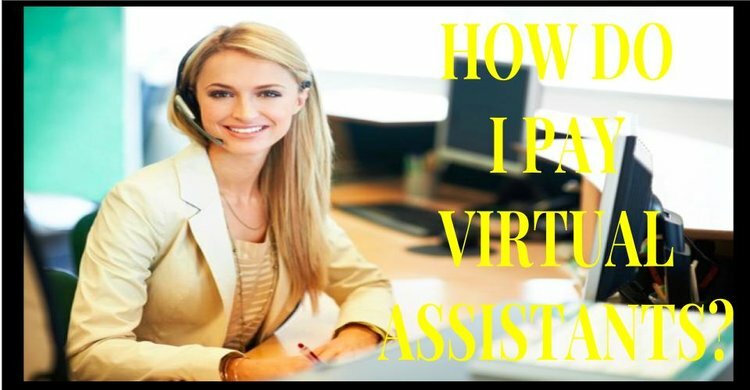 A virtual assistant or a VA is a self-employed individual offering client and business owners with administrative, creative, legal, technical and personal assistance from the comfort of their homes or in an office-sharing environment. Most of these VAs are freelancers and independent contractors. So, clients do not need to carry the burden of paying overhead expenses like payroll taxes, benefits, and also insurance that usually comes when they hire a regular full-time employee. The VA industry around the world has been growing rapidly in the past couple of years. This can be attributed to several factors including technological advancement which now makes it easier to communicate with anyone around the word, businesses attempting to decrease labor costs and increase their profits, and more professionals searching for a more flexible work schedule. If you will try to search for sites in hiring VAs, you will find that one hotspot for VAs is the Philippines. A great amount of these sites will provide you with results for both freelance VAs and also VA companies hiring assistants for companies and entrepreneurs. 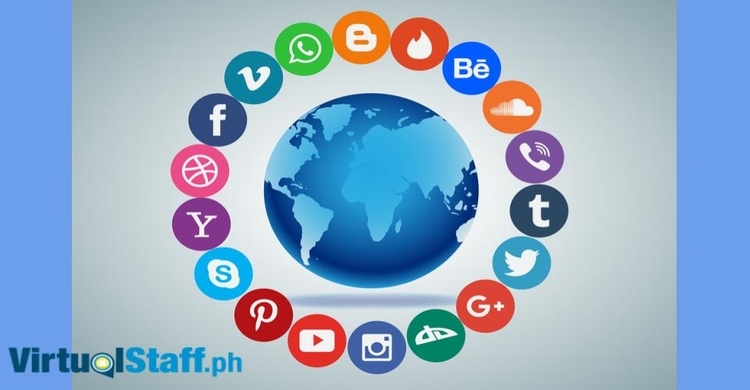 Many of these companies and entrepreneurs have recognized the fact that they have been greatly benefitted from the decision to hire virtual assistants from the Philippines. A big reminder here of a common mistake among entrepreneurs hiring VAs is that they will often tend to hire the VA with the lowest rate. However, you will get what you pay for. He/She may have the lowest rate but you might suffer from a very low quality of work as well. This will then force you to look for a new VA and end up paying double. Hiring VAs with competitive and higher rates might just lead you to have one of the best VAs available. 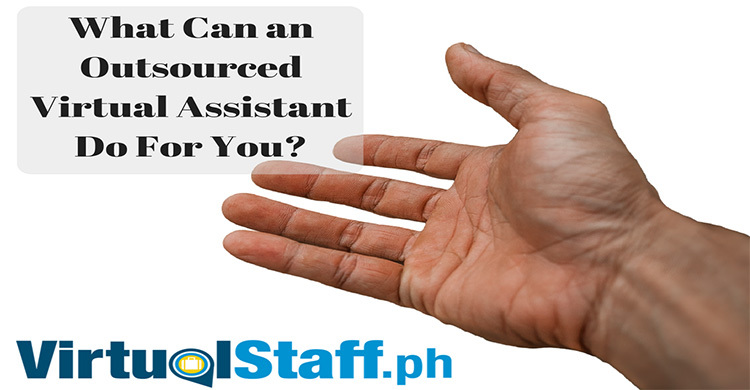 How much then should you pay when you hire virtual assistants from the Philippines? General Administrative VAs with data entry or web research skills usually receive 12,000 to 18,000 pesos per month or $260 to $400. Intermediate VAs with very high English proficiency receive 18,000 to 30,000 Pesos per month or $400 to $650. VAs focused on Article and Content Writing receive 20,000 to 35,000 pesos per month or $440 to $770. One of the most in demand is a VA with SEO/Web Marketing skills which receive $500 to $1,000 per month. Lastly, VAs with Web Developing skills (programmers knowledgeable in coding languages) are among the highest paid with 30,000 to 60,000 pesos per month or $600 to $1,200. 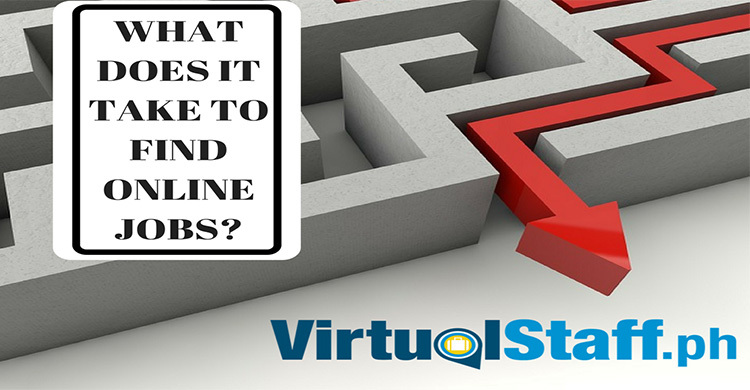 If you know what tasks you are ready to outsource, you should create job descriptions which you will be advertising in hiring VAs. Then, you should create a hiring funnel. For a specific job, you must search a considerable number of applicants. From there, you will need to filter out the qualified applicants from those who are unqualified. You should then give these qualified applicants with a test depending upon the job you are hiring. When you’ve already narrowed down to the most qualified applicant/s you will then have to interview them over Skype as their final step before hiring. Most entrepreneurs then employ a 10 hour paid trial in order to check on the capabilities of the successful applicant. If you have pushed through with the decision to hire virtual assistants from the Philippines and have started to work for you, you will need to work with him just like how you would with any other employee. These VAs are not robots who can easily come up with results out of thin air. You also need to train them according to how you want a specific task to be done and based on your preferences. Some tasks would need to be explained in detail more which would entail you to provide a detailed email or even a video explaining said task. What is important is you keep communication lines open in order for you to get the expected result and for your VA to successfully accomplish such task. Of course, you will definitely need to pay your VA from the Philippines. This might seem expensive and time-consuming, but there are ways which you can pay them quickly and affordably. Most entrepreneurs pay their Filipino VAs through PayPal, Western Union or Bank Transfer. If you know an entrepreneur who currently employs Filipino VAs to work for their company, you will surely get the reaction that hiring them was the best decision they have made to improve their businesses. More companies are turning to Filipino VAs to help them do repetitive administrative and technical tasks. 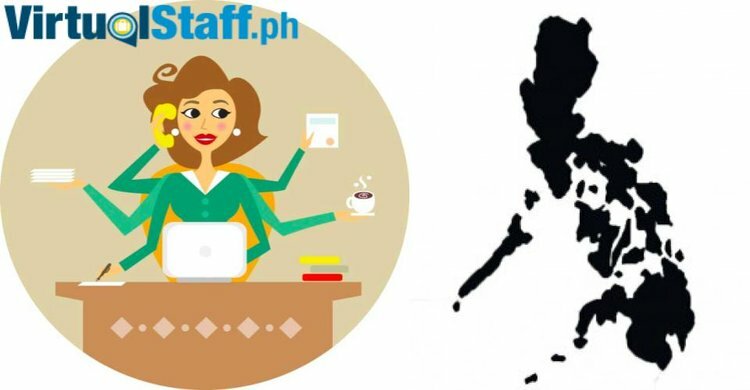 By hiring Filipino virtual assistants, they are able to free their time for these tasks and focus on more important tasks intended for them as the boss. Although there may be other entrepreneurs who have had negative experiences with their Filipino VAs, these, however, have been rectified in recent years with more Filipino VAs having more training and exposure in the field. What is definite is that when you hire virtual assistants from the Philippines, your business can benefit by having more work done at a relatively cheaper cost. Remember you can also check out michaelbrodie.net/news which is my personal site that is dedicated to sharing everything about Philippines outsourcing, leverage, Filipino virtual assistants, and growing a business using common sense. How Do I pay Filipino Virtual Assistants?